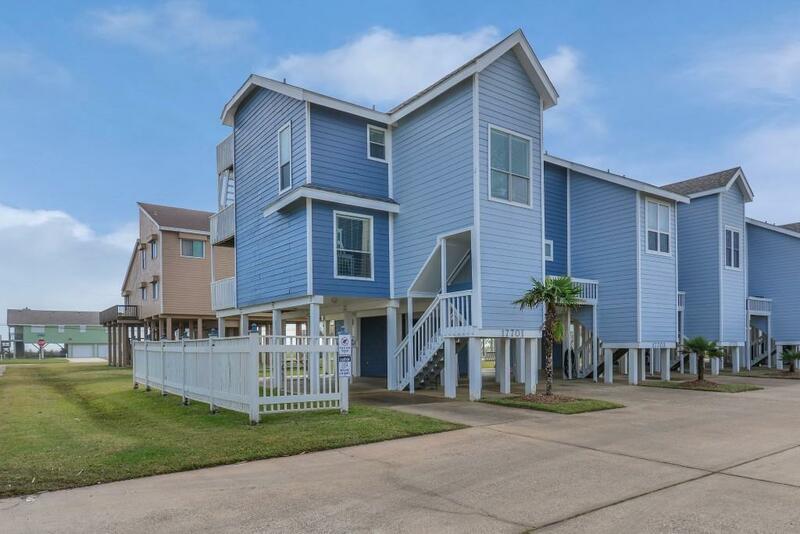 Fantastic 3 bedroom 3 bath beachside corner unit located in the Karanka townhomes. 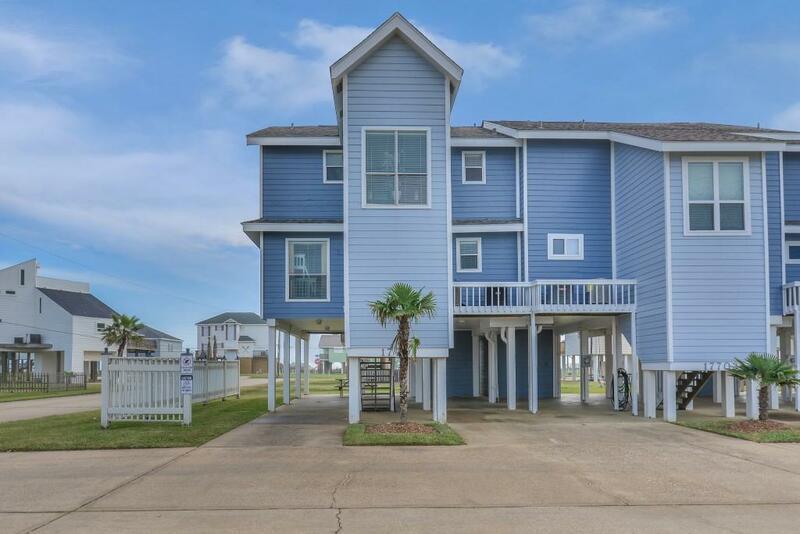 This unit has been recently updated with some of the finest finishes. 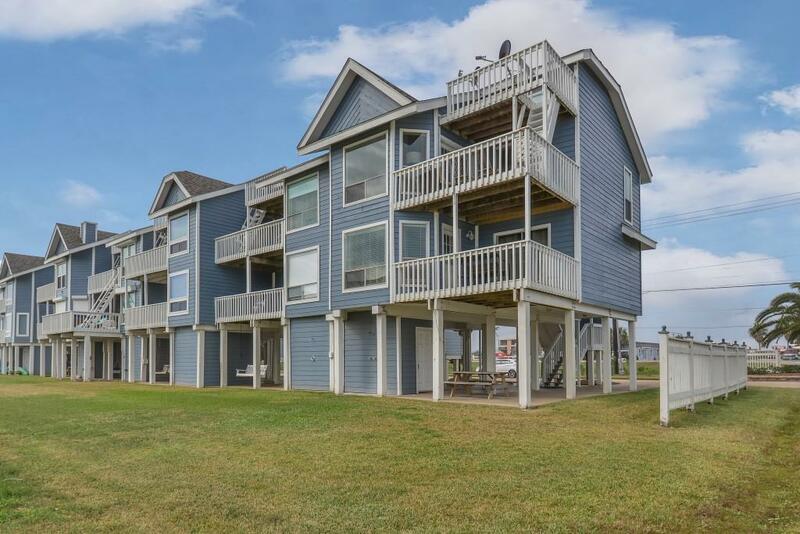 Some of the features include; bamboo wood flooring, Vetrazzo countertops with stainless appliances, high ceilings with wood burning fireplace, spacious bedrooms, storage area on the ground level and entertaining deck with crow's nest. 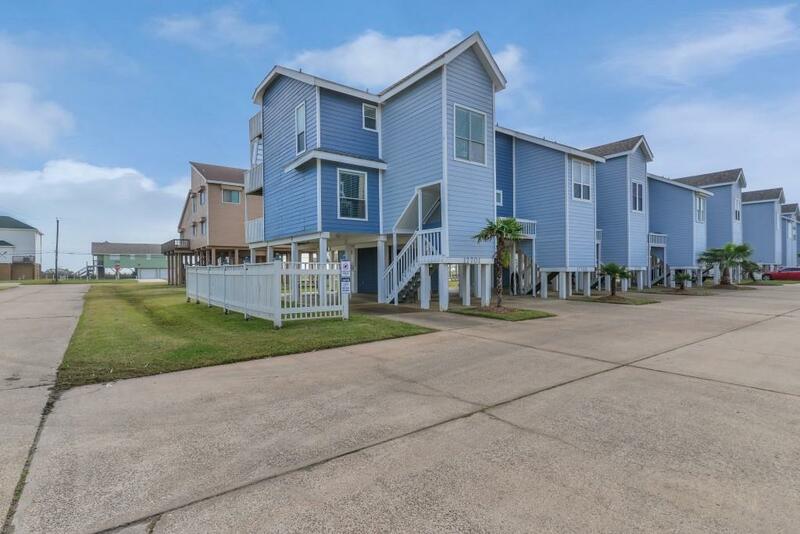 Only steps from the beach. Conveys fully furnished with a few exclusions.